Three Granite City Soldiers Pfc. Richard N. Kimball Jr., left, Pfc. William C. Hinkle, center, and Sgt. Michael E. Adams were killed in Vietnam within five days of each other in November 1967. 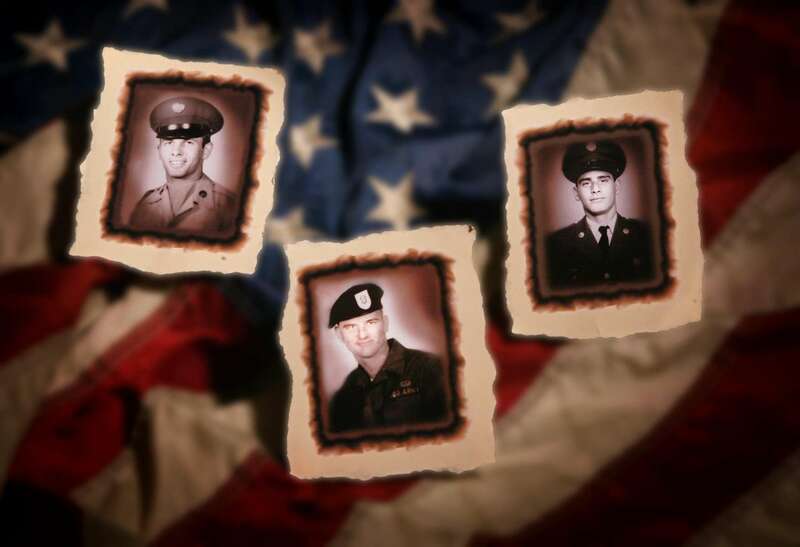 The three soldiers will be specially honored during a ceremony on Memorial Day in Granite City.